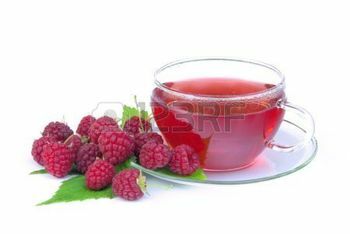 The Benefits of Red Raspberry Tea | WomanPlace , Inc. This entry was posted on April 3, 2016, in baby, childbirth, labor, Nutrition, perinatal, postpartum hemorrhage, Pregnancy, red raspberry leaf tea and tagged first trimester, Nutrition, Pregnancy, pregnant, third trimester. Bookmark the permalink.